Join us for our monthly Bottle Share, where we pick one of our reserve bottles, and drink it together, at cost. 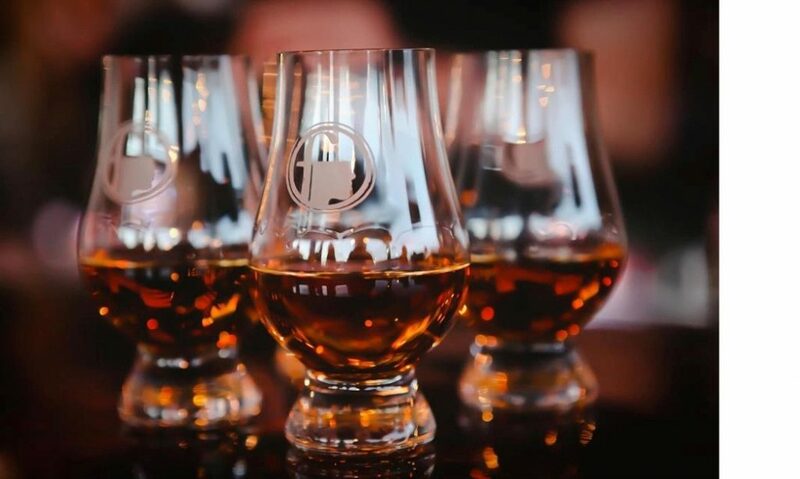 Each event features an expert on that particular whiskey to guide us all through its particular tasting notes. 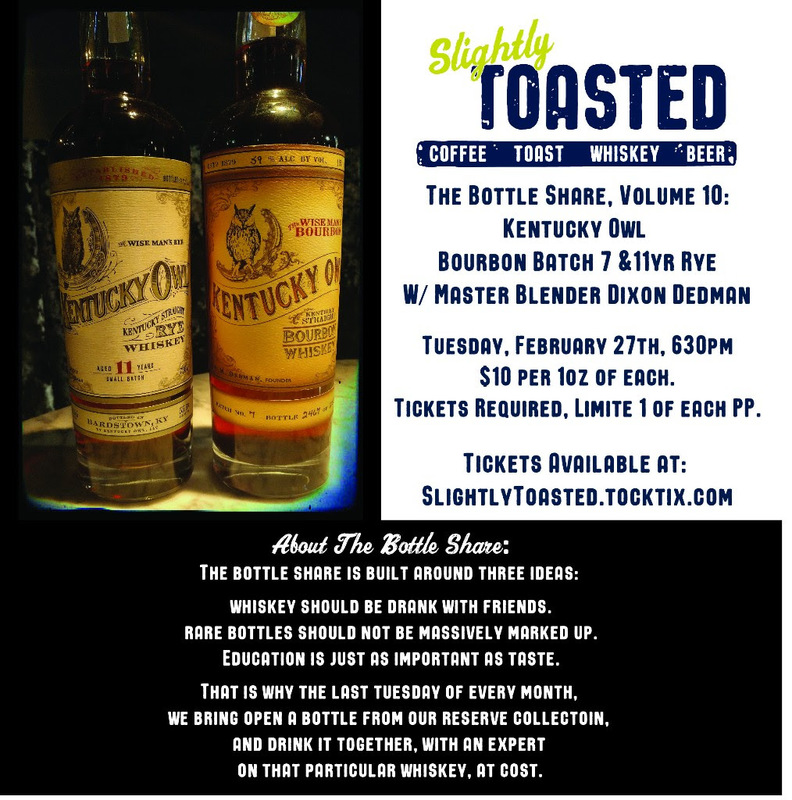 This month’s pick is Kentucky Owl Bourbon Batch 7 &11yr Rye W/ Master Blender Dixon Dedman. Please note that 1 guest is equal 1 ounce of each The Bourbon & Rye. For this particular Bottle Share, we are limiting it to 1oz Each per person. Get your ticket to this extremely limited event, click here!